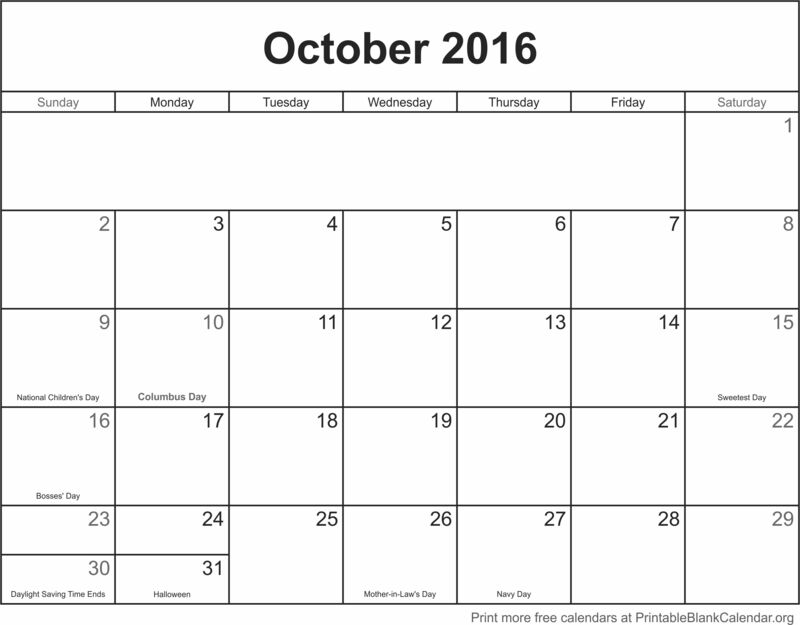 There’s nothing spooky about our free October 2016 printable calendars. They’re ready and waiting for you to use. Just pick your favorite blank calendar templates, click on the thumbnails to arrive at the page with the full-size image, and print (or save) right from your browser. Fast. Easy. Free. No account necessary. We just ask that you help spread the word about our site with your friends and colleagues. Our new 2017 annual calendars are also available now (check the menu on the left) and we will be adding 2017 monthly calendars soon. Love the free calendar templates you found here? Please tell your friends about us on your favorite social media. Your support helps keep this website free!